Do you require office cleaning services in your Tunbridge Wells business property? We are an experience, reliable team of cleaners who offer our services on a regular or one-off basis. If you own a business, it's understandable that you require a tidy environment for you and your employees to work and achieve the best work you can. It has been proven that a clean workplace can boost team morale and improve staff performance! Having your office regularly cleaned often means that you spend less on decoration costs and repair fees. Whether you are a small office or a multi-storey business, we can help transform your space! We can provide carpet cleaning, emptying bins, cleaning washrooms, staff rooms, kitchens and canteens. Just let us know if there are any additional spaces you need cleaned! 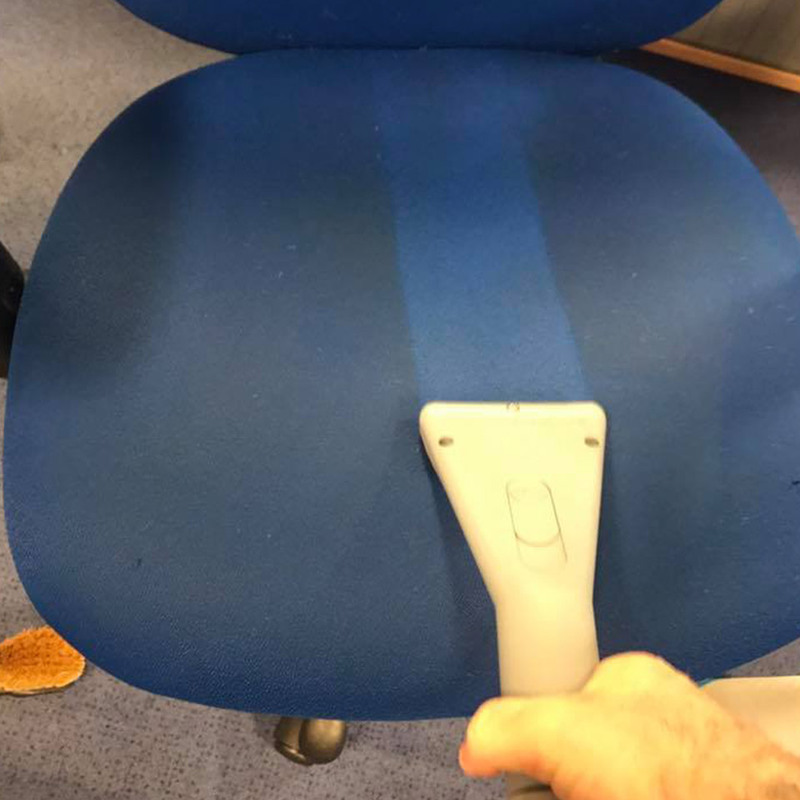 No area will be left behind - we pride ourselves on tackling every spot in your office and transforming your workspace so that it is sparkling clean. We even utilise a 'Reach and Wash' system which give us access too hard to reach areas. We understand that not every company can afford to be spending a lot on commercial cleaning services. That is why we offer a full, comprehensive cleaning service that we are confident you are going to be happy with at affordable prices. 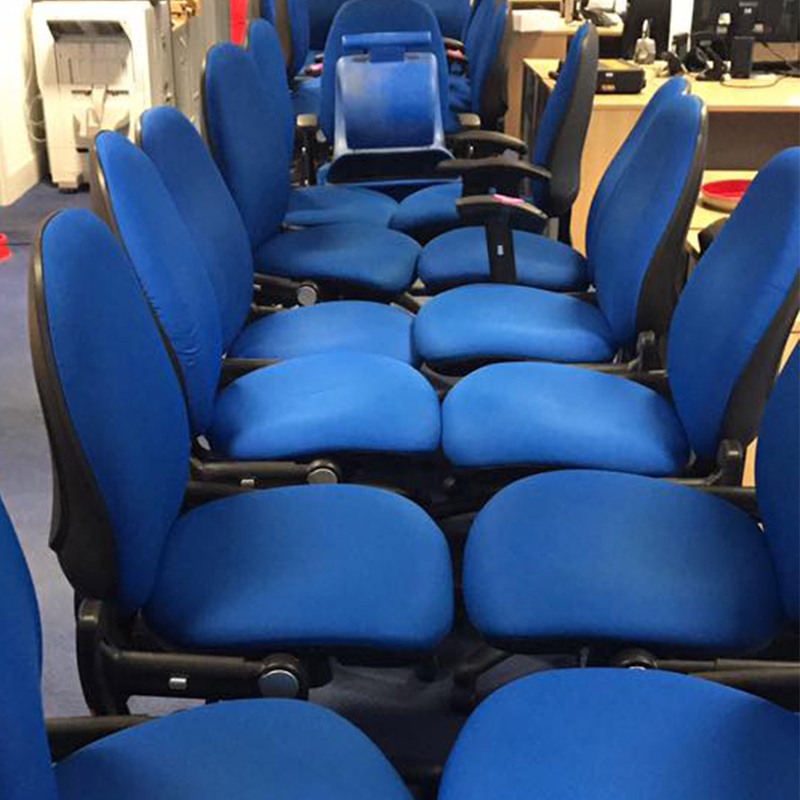 We can clean your office on a one-off, fortnightly, weekly or even daily basis! We work flexibly to ensure your business is not disturbed in any way and you can function business as usual. We can clean outside your office hours at whenever suits you. Our staff prioritise your requirements and provide you with friendly, professional service. They are all fully trained and insured to reassure you that our service is reliable. We will always carry out a full health and safety check before and after we have completed our service to make sure that you and your Eastbourne office are all safe and in sparkling condition. We do so much more than clean offices! If required, please see our other services for your office like window cleaning. Call our team of experienced office cleaners now for a complimentary quote on 07973784792 or email us here. We are just a phone call away to answer any queries you may have and to provide any information you may need. 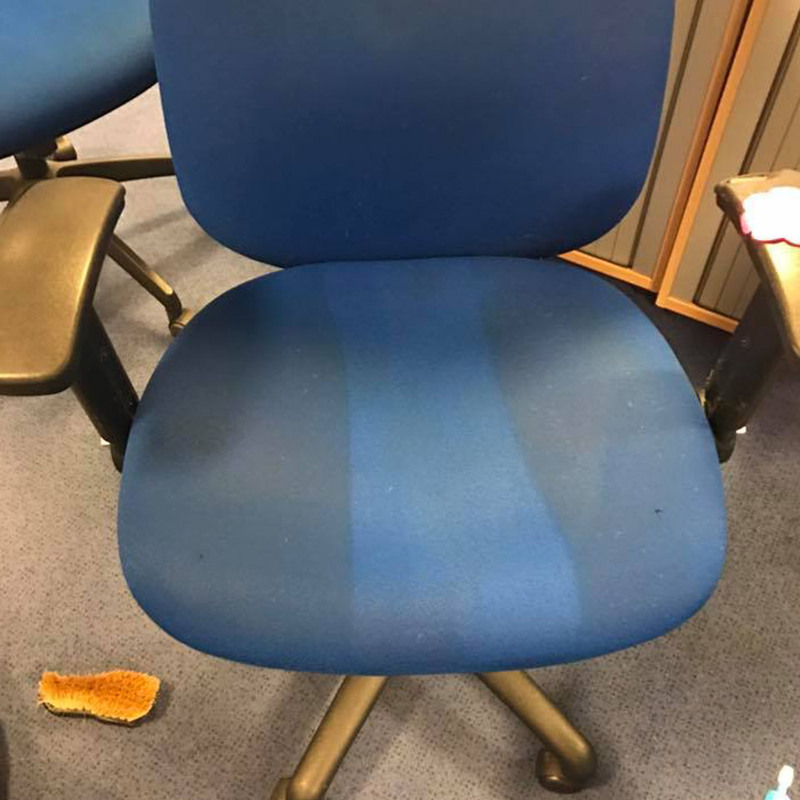 Any office clean - we can tackle! We are looking forward to hearing from you.